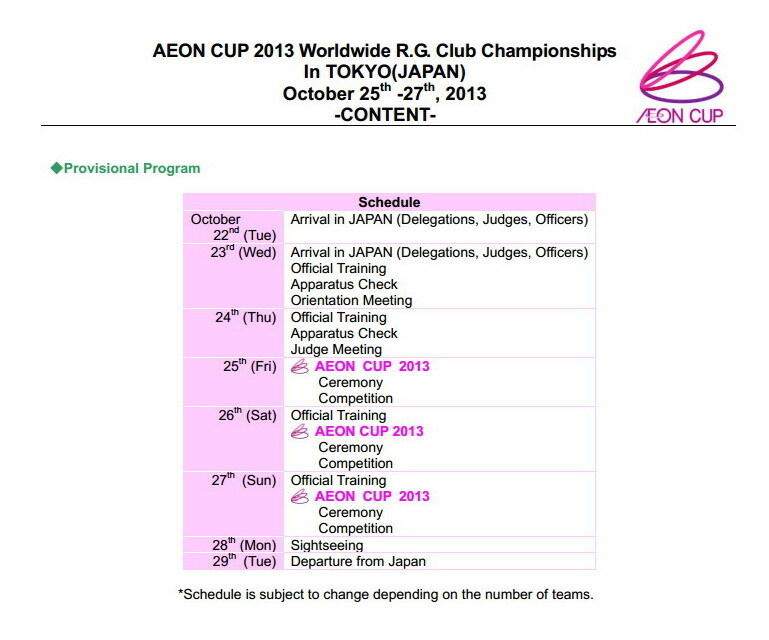 This weekend Aeon Cup 2013 will be held in Tokyo from 25-27 October. 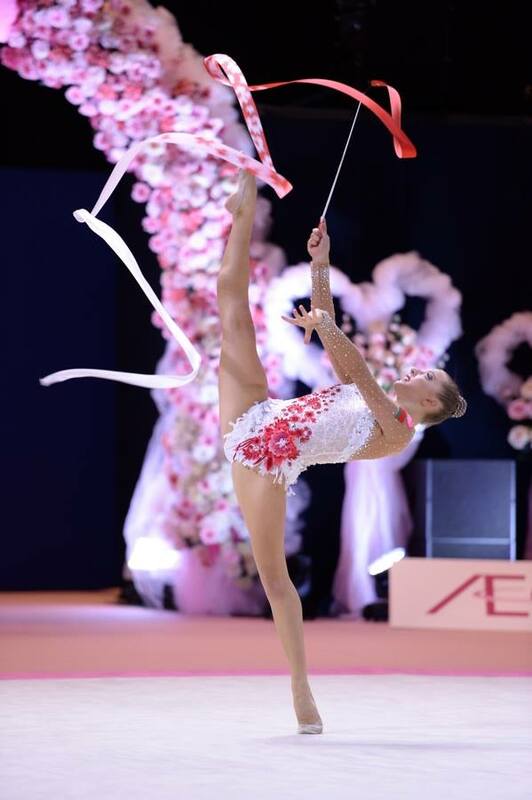 A traditional competition in Japan including team and individual (senior and junior AA) competition. Good Luck to all gymnasts!!! Below are some information of this event. This entry was posted in Event and tagged Aeon Cup 2013. Bookmark the permalink.